MOOCs are top level online courses spreading worldwide after the great success of Mr. Sebastian Thrun’s project: Udacity. Mr. Thurn was a Stanford robotics professor, teaching in a wonderful universitary environment (third place globally according to the Times Higher Education ranking). He has started in 2011 with a raw basic website, providing three online versions of his Stanford courses, recording video-lessons with a camera, pen & paper. After only six months he decided to leave Stanford and to invest in an ambitious start up project: the Udacity platform, which provides free online courses to students worldwide. I always felt, I was at Stanford, the world’s best university, and I was a great teacher. Having done this, I can’t teach at Stanford again. It’s impossible. I feel like there’s a red pill and a blue pill, and you can take the blue pill and go back to the classroom and lecture your 20 students. But I’ve taken the red pill. And I’ve seen wonderland. Now Udacity provides dozens of online courses with video lessons, assessment tests, serving a worldwide community of 160.000+ students in 190 countries. Many top player in US education launched their own MOOC project. Over thirty universities (Princeton, Columbia University NY, University of California San Francisco, University of Pennsylvania Georgia Tech and many others) have taken part to the Coursera project. A social entrepreneurship platform with the aim to spread worldwide a top class education to millions of students, without any cost or obstacle. 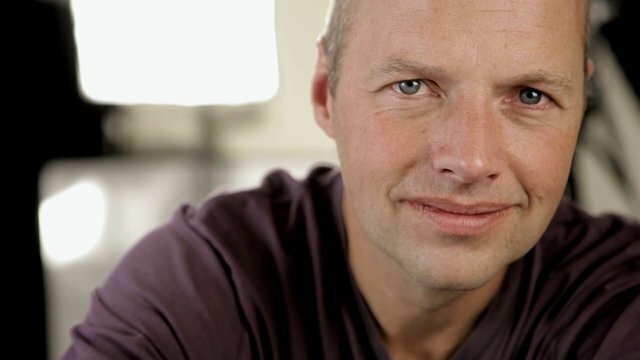 Thrun has been inspired by the Khan Academy, a non profit organization with a 3.900 video-lessons library covering almost the entire human knowledge and providing a less focused and targeted service, involving a huge community: from the home-student to the teacher, from the full time student to the professional wishing to explore new segments of knowledge. EdX it’s another very interesting platform developed by MIT (Massachusetts Institute of Technology) and the Harvard University, with many famous partners like Berkeley university. Anant Argwal, a former Computer Science and AI Laboratory Chief, is now the first president of EdX. He tried to merge business opportunities with the philanthropic mission of all MOOCs projects. K.C. Redmon on Prospect UK, reports that Mr. Argwal has said that his site will charge for an official certificate of completion: anyone can take a course, but if you want your accomplishment in writing, you’ll have to pay. Alternatively, Coursera might be able to license its Ivy League content to smaller second-tier schools or state universities. 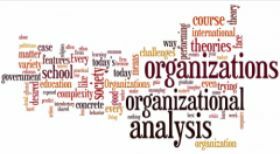 A good compromise in other similar MOOCs, like Prof. McFarland’s Organizational Analysis, provided by Stanford on Coursera: an introductory course on multiple theories of organizational behavior and strategic ways to apply them to actual cases of organizational change. Undoubtedly there’s a great potential in these project’s philanthropic mission: they could make top class education accessible to millions of potentially top level students worldwide. At least they could provide an easily accessible path to introductory courses, very useful to studens or professionals who want to enrich their curriculum. An IT geek could learn brand new coding tricks to develop apps and software (with Codeacademy NY, for example). An export manager, or a marketing manager could get oriented among the latest business models spreading with success in Silicon Valley or other hot industrial districts worldwide. In Europe (in UK mostly, as Prospect UK reports) the United Kingdom, MOOCs have been somewhat less fêted. But the MOOCs spreading success could shake European education top player. Smarter people can already invest in this infinite knowledge treasure. A treasure that flies very high, above the systemic noise bothering the information overload web we use to live in. A highly qualified, well structured, professional treasure.